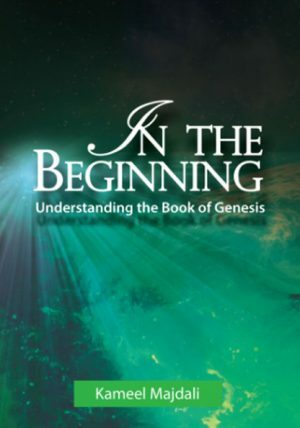 In the Beginning: Understanding the Book of Genesis - Teach All Nations inc. In one simple statement, no more than 10 words in length, we are given a profound divine revelation. We are told that there was (and is) God, He was there in the beginning, and at that beginning He created the heaven and the earth. This simple story in told in an amazing book called Genesis. 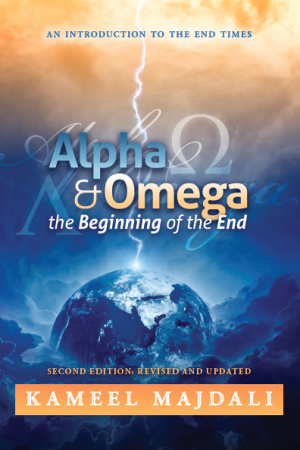 The first 11 chapters of Genesis speak about the beginning of all things, and the last 39 chapters are devoted to one man and his growing family. 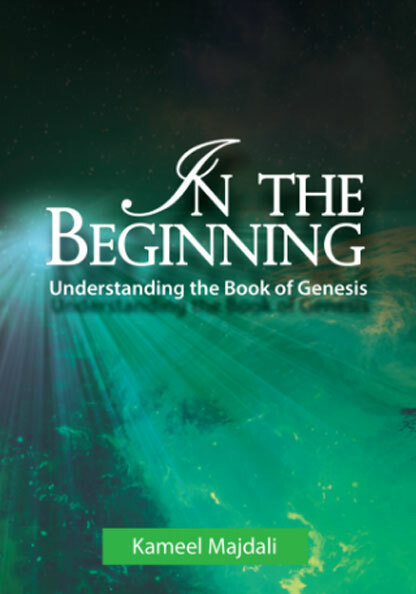 Genesis is not just the first book, but the foundational book, of the Bible. 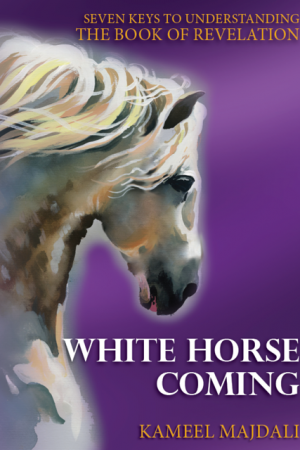 The whole of divine revelation rests on its shoulders. Should Genesis be proven untrue or unreliable, the entire Biblical edifice would collapse with it. All the problems that the world faces today, plus the divine solution, can all be found in Genesis. Even today’s headlines coming out of the Middle East will make more sense when you understanding the Genesis story. 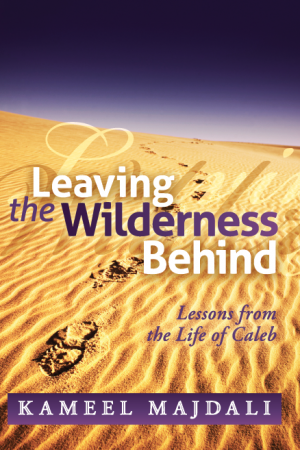 In this handy and readable volume, you learn why Genesis is important and what it is all about. Plus, there is a chapter about Jesus in Genesis. 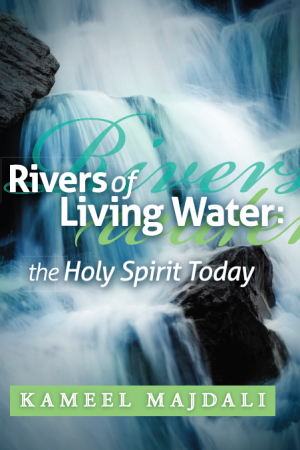 Genesis will change your life … and In the Beginning can help.